Leading investment crowdfunding platform OurCrowd is jumping into the hot cannabis sector. OurCrowd has launched a $30 million cannabis tech fund called 7thirty Opportunity Fund. OurCrowd said it will build the “world’s leading global cannabis technology venture capital fund.” The new fund is said to be focused on cannabis technology companies in Medtech, Agtech, retail, e-commerce, marketplaces, SaaS solutions, and the deep-tech research in Cannabis. 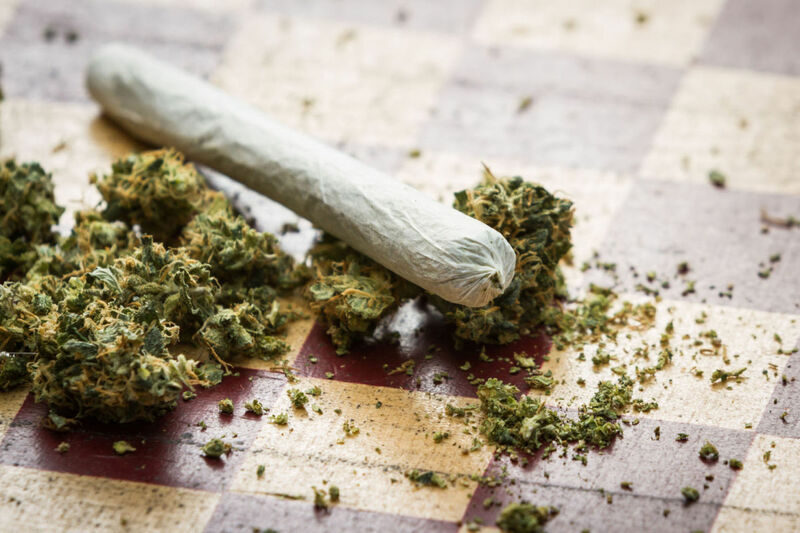 Headquartered in Boulder, Colorado – a state that has legalized recreational use of marijuana, the fund will be active globally and include activities in Israel, Canada, and the United States. OurCrowd says the 7thirty Opportunity Fund is led by the U.S.’s most active early-stage Cannabis Technology investor, Micah Tapman as Managing Partner and co-founder of the fund. Prior to founding 7thirty, Tapman was a co-founder at CanopyBoulder, where he led investments in more than 90 cannabis-related companies. Several of those companies are now prominent in the cannabis market, including Wurk, BDS Analytics, and Front Range Biosciences. Tapman said he is pleased to welcome OurCrowd to the 7thirty Opportunity Fund. “Israel is a recognized leader and pioneer in cannabis technology, and OurCrowd has a demonstrated track record as a value-added investor. 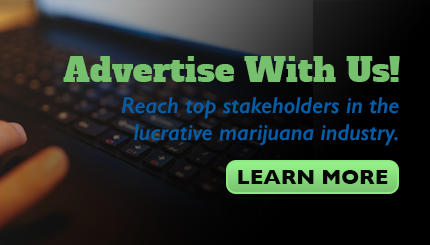 Together we plan to bring an institutional discipline and rigor to the cannabis technology investment market. Kfir Kachlon, OurCrowd Principal and Cannabis-Tech lead added that the ability to work side by side with Tapman and the 7thirty team is really exciting for their team. OurCrowd, a leader in equity crowdfunding, has raised over $900 million and invested in 170 portfolio companies and funds.